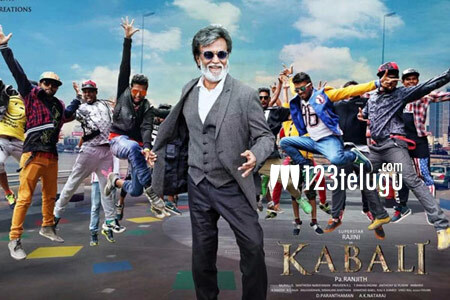 Super Star Rajinikanth’s high voltage gangster drama, Kabali, is all set for a grand release in Thailand next month. The film’s Thai dubbed version will be released in more than 100 screens across Thailand on the 5th of January. Kabali, even though disappointed fans to a great extent due to lack of the quintessential adrenaline rush that is usually loaded in a Rajini film, went on to gross more than 300 crores, becoming one of the highest earning movies in 2016. The film was directed by Pa Ranjith and produced by Kalaipuli S Thanu.